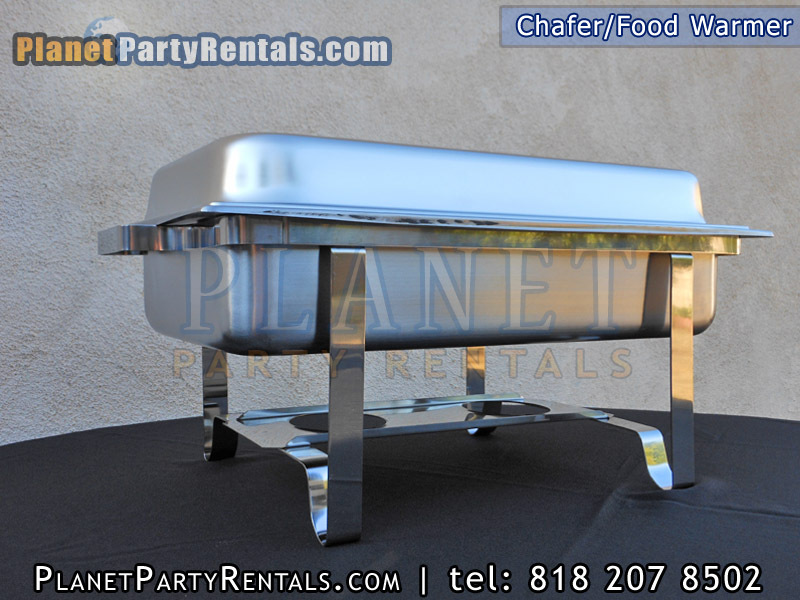 Chafer / Food Warmer for rent. 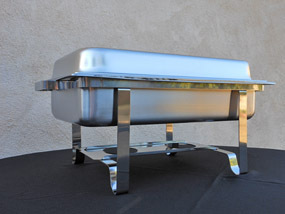 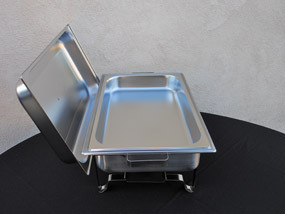 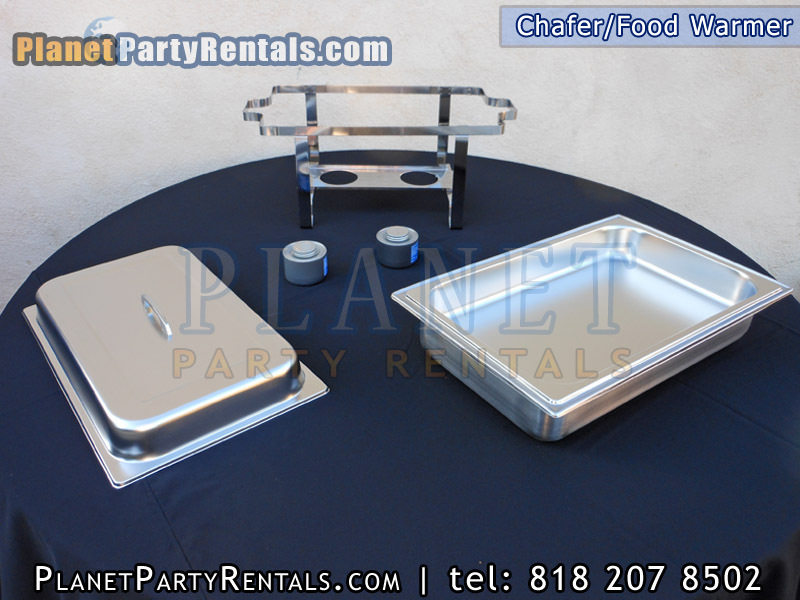 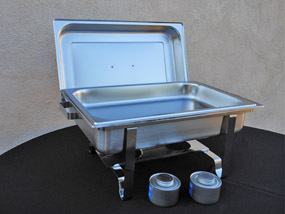 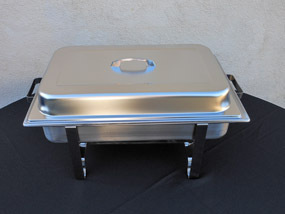 The Chafing Dish is a 8 Quart full size rectangular steel chafer.The Chafing Dish includes a full steam pan, full size rectangular water pan, the lid and dual fuel holders to keep your food warm for several hours. 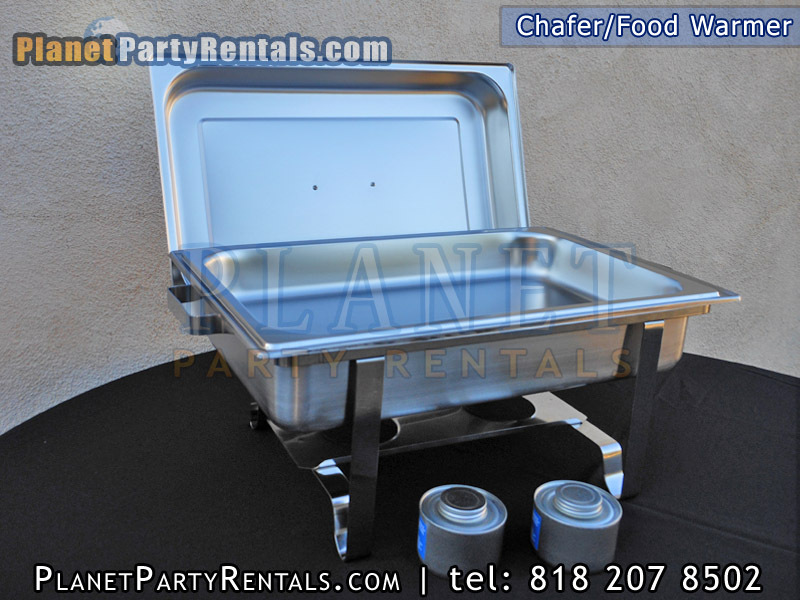 The rental of the Chafer/Food Warmer is for the entire day. The Chafer/Food Warmer is picked up the same day or the following day, the delivery personnel wisk ask you when the equipment is to be picked up. 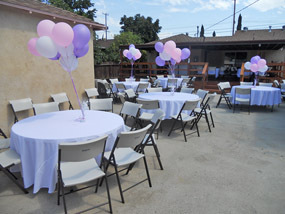 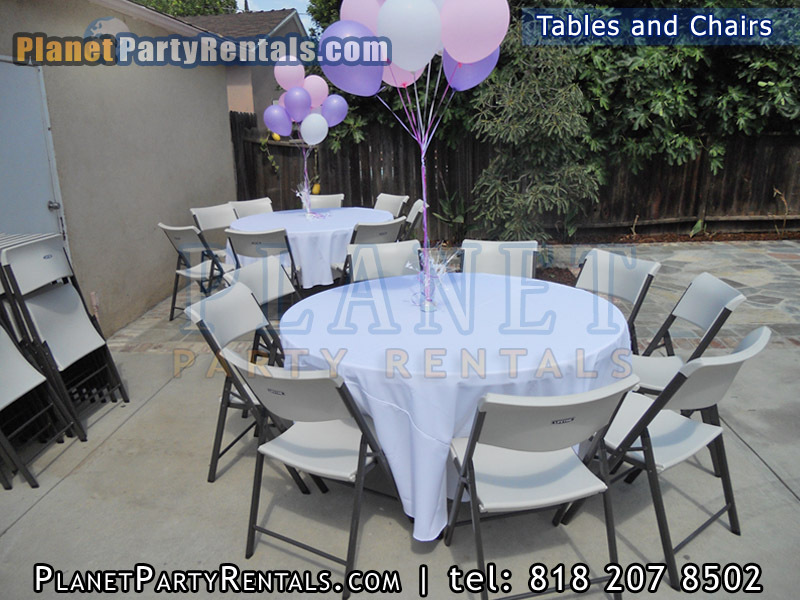 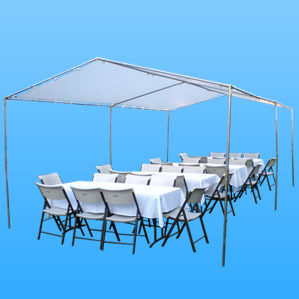 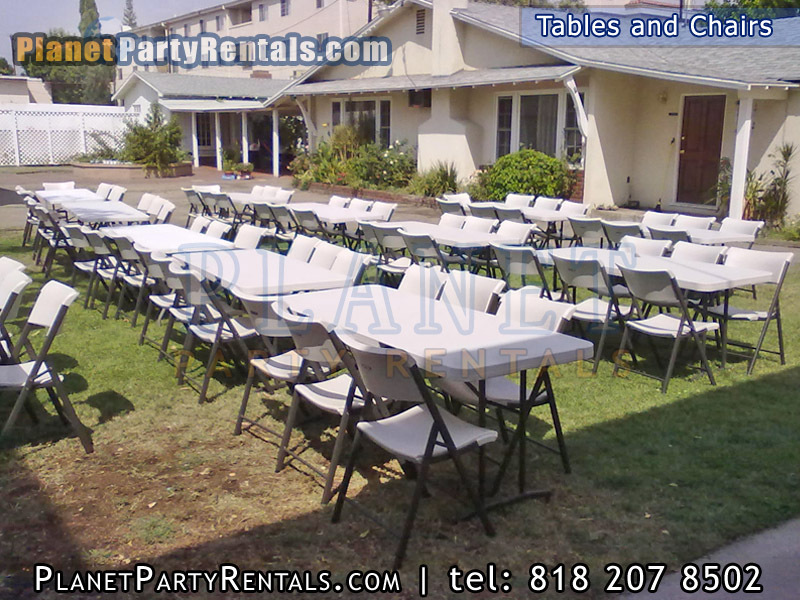 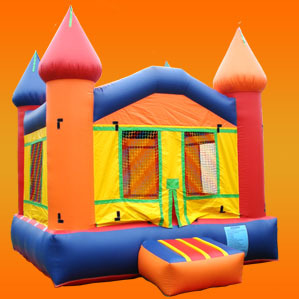 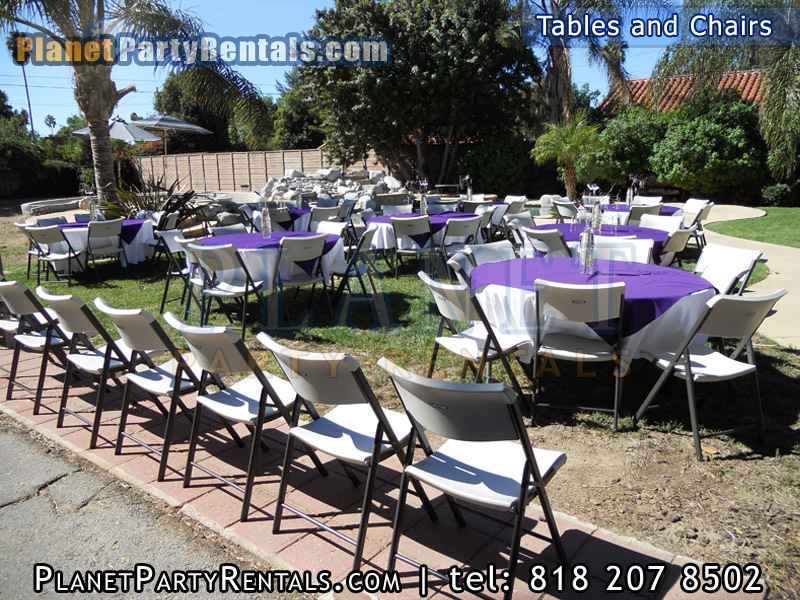 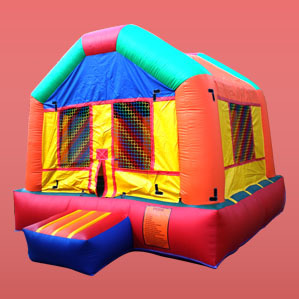 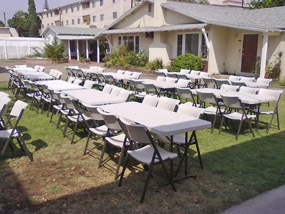 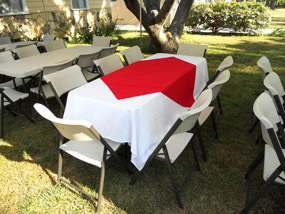 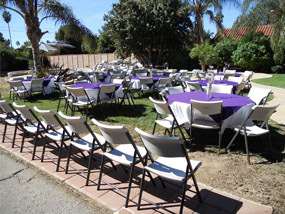 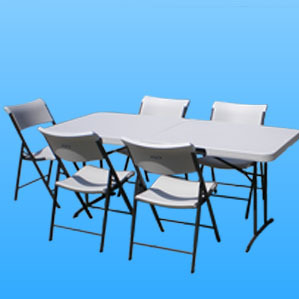 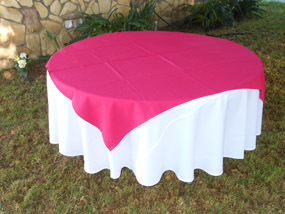 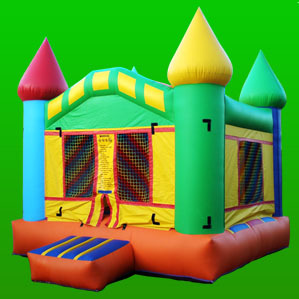 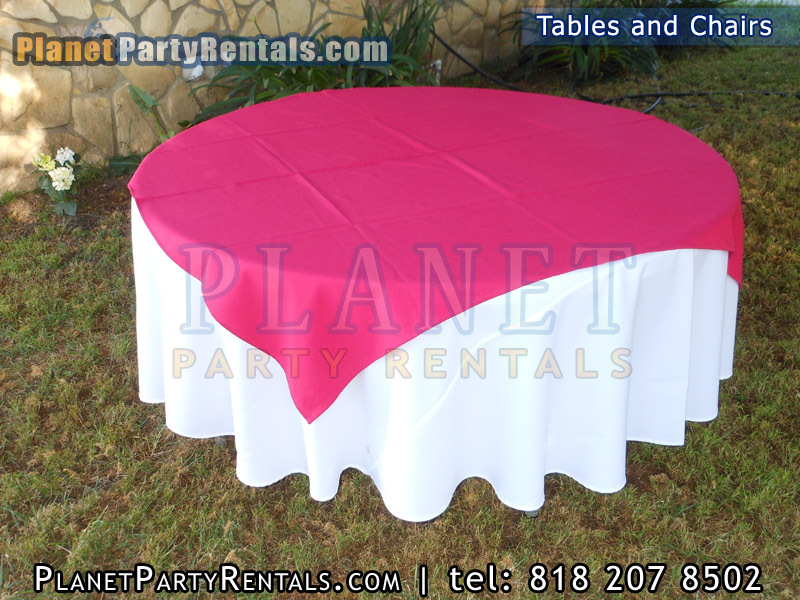 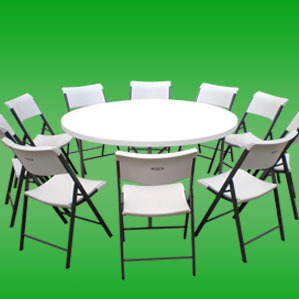 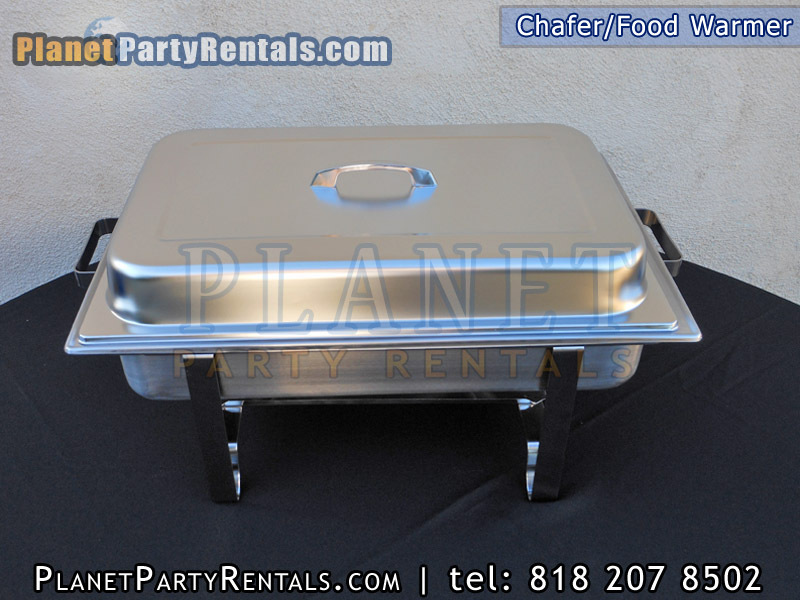 Call today to make your Chafer/Food Warmer rental reservation - Tel: 818 207 8502.